ST. AUGUSTINE, Fla. and SAN DIEGO, Dec. 11, 2008 -- Demonstrated commitment to employee health and safety has earned two Northrop Grumman Corporation (NYSE:NOC) facilities the U.S. Department of Labor's coveted "Star" status for achieving exemplary onsite health and safety management systems. The company's St. Augustine Manufacturing Center in Florida and its Unmanned Systems Development Center in San Diego were approved for participation in the prestigious Voluntary Protection Programs (VPP) administered by the Department of Labor's Occupational Safety and Health Administration (OSHA). 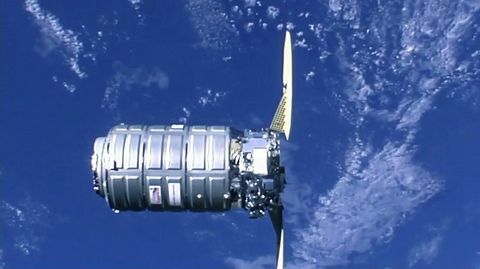 Both sites are operated by Northrop Grumman's Integrated Systems sector. The recognition came after extensive onsite reviews that found safety and health programs are consistent with the high quality expected of VPP participants. VPP participants develop and implement systems to effectively identify, evaluate, prevent and control occupational hazards to prevent employee injuries and illnesses. "This honor is a welcome endorsement of Northrop Grumman's longstanding commitment to health and safety in the workplace," said Gary W. Ervin, corporate vice president and president of Northrop Grumman's Integrated Systems sector. "The VPP Star is awarded only to workplaces where employees and management work together continually to analyze, identify and eliminate potential hazards." Through the VPP, employers and employees have experienced significant decreases in fatalities, injuries and illnesses; associated cost reductions including lowered workers' compensation expenses; positive changes in company culture and attitudes toward safety and health; and average injury rates 50 percent lower than other companies in their respective industries. 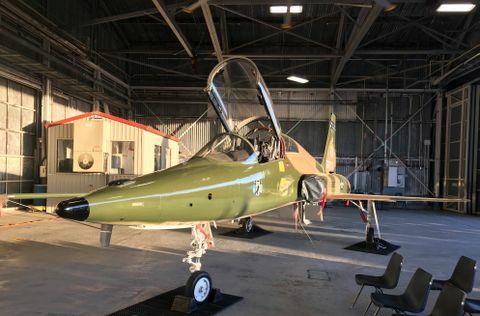 Northrop Grumman's St. Augustine Manufacturing Center offers a full range of manufacturing capabilities with new aircraft production as well as aircraft overhaul and modification. The Center is converting from production of the U.S. Navy's Hawkeye 2000 airborne early warning and battle management command-and-control aircraft to pilot production of the new E-2D Advanced Hawkeye. The site also has the capability to manufacture aircraft subassemblies such as EA-6B wing center sections and outer wing panels. The Center has approximately 1,000 employees. The OSHA team that reviewed the St. Augustine site noted that in interviews with more than 150 employees, they unanimously expressed appreciation for the company's commitment to safety. 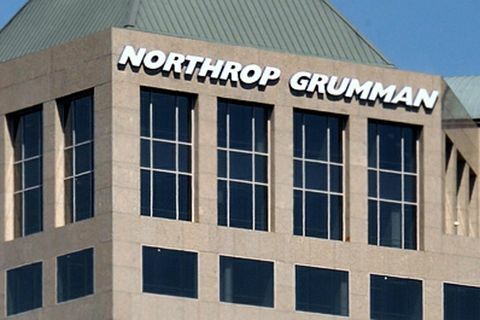 Northrop Grumman's Unmanned Systems Development Center in San Diego features a robust product line of unmanned aerial systems that include the RQ-4 Global Hawk, the MQ-8B Fire Scout, the X-47B Unmanned Combat Air System and aerial targets. With more than 1,600 employees, the Unmanned Systems Development Center is the third largest facility in California to achieve VPP Star status, which has been granted to fewer than 100 sites in the state. A total of 13 Northrop Grumman sites nationwide have now earned VPP Star status for their commitment to employee health and safety.